Releases on 15/11/2019. 209 Days left to Preorder! While mastering your abilities, players will engage in cinematically-charged lightsaber and Force combat designed to deliver the kind of intense Star Wars lightsaber battles as seen in the films. Players will need to approach enemies strategically, sizing up strengths and weaknesses while cleverly utilizing your Jedi training to overcome your opponents and solve the mysteries that lay in your path. 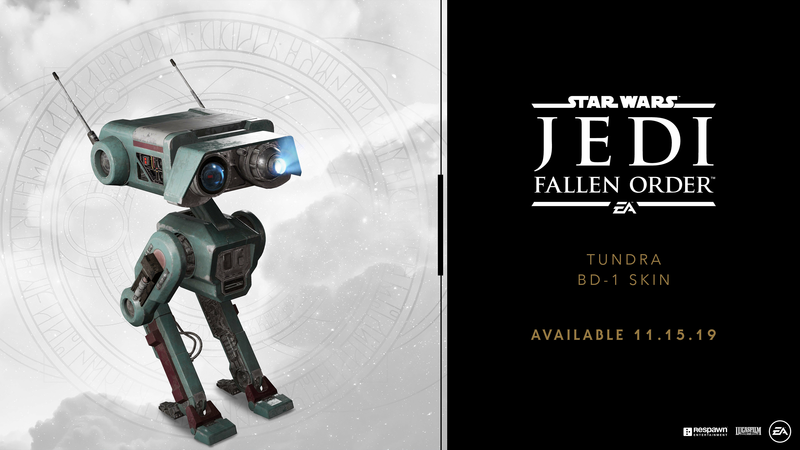 Star Wars fans will recognize iconic locations, weapons, gear, and enemies while also meeting a roster of fresh characters, locations, creatures, droids and adversaries new to Star Wars. As part of this authentic Star Wars story, fans will delve into a galaxy recently seized by the Empire. 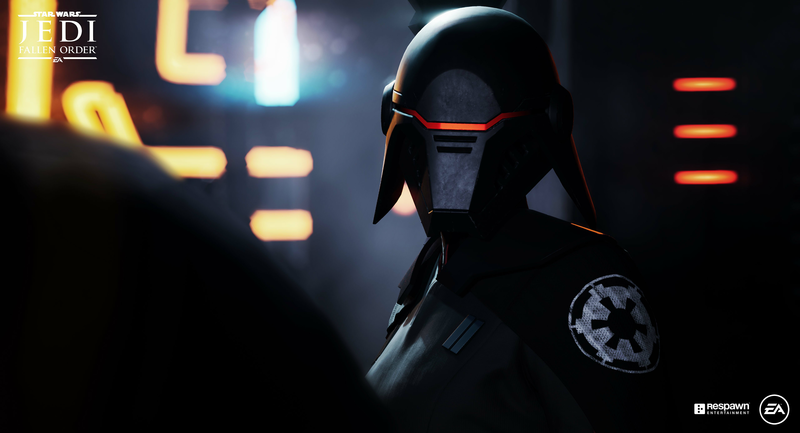 As a Jedi hero-turned-fugitive, players will need to fight for survival while exploring the mysteries of a long-extinct civilization all in an effort to rebuild the remnants of the Jedi Order as the Empire seeks to erase the Jedi completely. 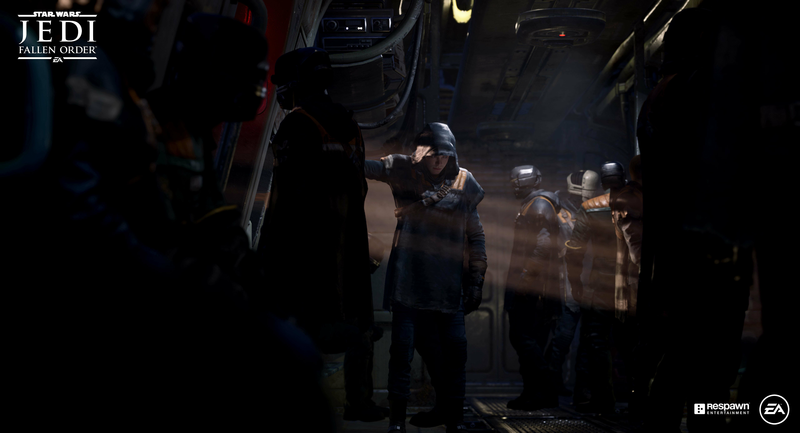 Get the story behind the game with the Star Wars Jedi: Fallen Order Deluxe Edition, featuring a "Director's Cut" suite of behind-the-scenes features and content as well as additional unique cosmetic equipment for your adventure. *Conditions and restrictions apply. 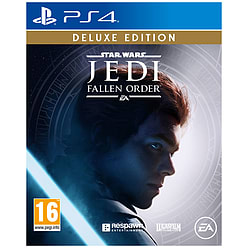 See www.ea.com/games/starwars/jedi-fallen-order/disclaimers for details. 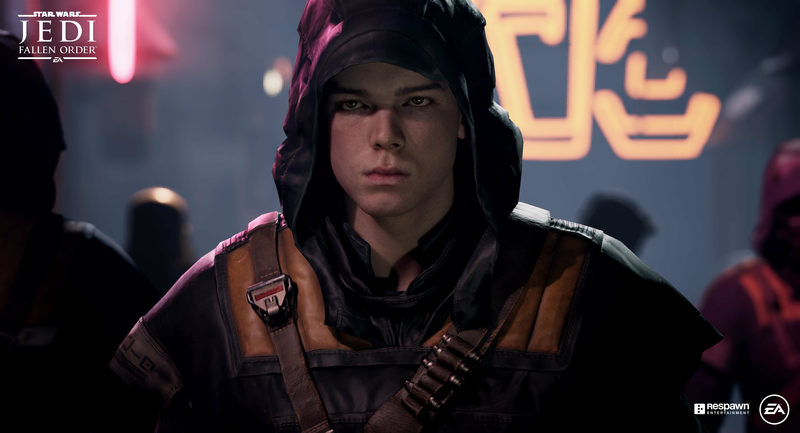 Requires Star Wars Jedi: Fallen Order on applicable platform (sold separately) and all game updates. 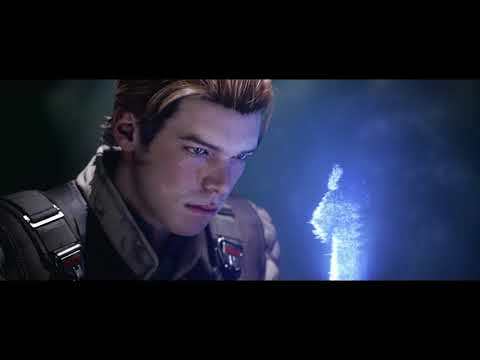 ● Cinematic, Immersive Combat - Jedi: Fallen Order delivers the fantasy of becoming a Jedi through its innovative lightsaber combat system – striking, parrying, dodging - partnered with a suite of powerful Force abilities you’ll need to leverage to overcome obstacles that stand in your way. This combat system is intuitive to pick up, but takes training and practice to fully master its nuances as you gain new powers and abilities along your adventure. 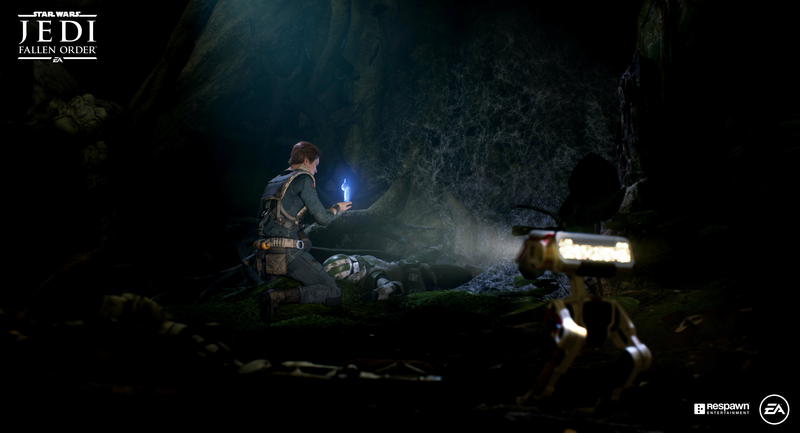 ● The Galaxy Awaits - Ancient forests, windswept rock faces, and haunted jungles are all unique biomes you’ll explore in Jedi: Fallen Order, with the freedom to decide when and where you go next. 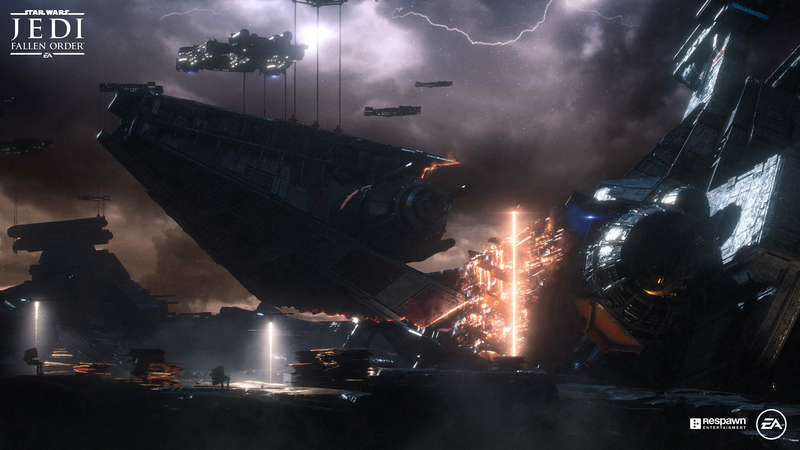 As you unlock new powers and abilities, opportunities open up to re-traverse maps in new ways; leveraging the Force to augment the way you explore. Move quickly, however, as the Empire is actively hunting your every step in their effort to exterminate all remnants of the Jedi Order.